Happy Friday!! The week just zoomed by and was jammed packed with excitement, including a fabulous book launch for my friends at Éditions Druide, dinner with good friends al fresco and lots of work on many different projects. Looking forward to a bit of fresh air, a bit of yoga and down time. Have a fantastic weekend and don't forget my book giveaway below! 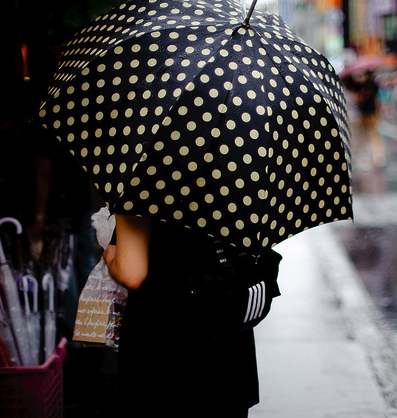 Love the polka dot umbrella. Love the pictures! 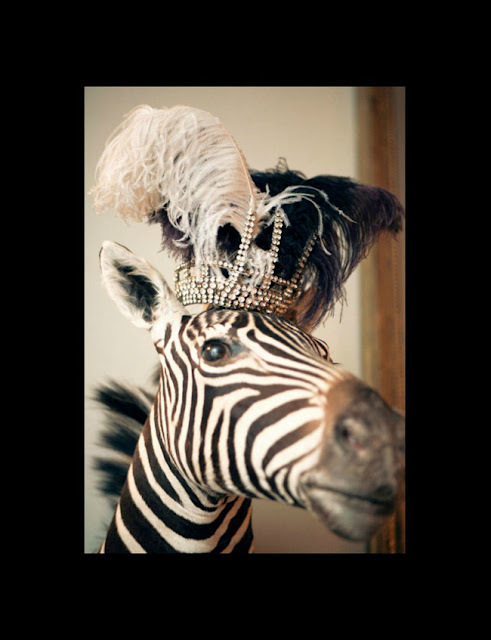 Especially the Zebra!